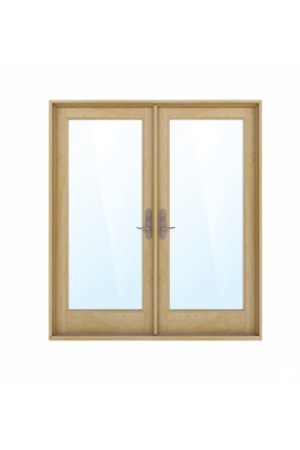 Marvin Scenic Doors will add acres to your floor plan. 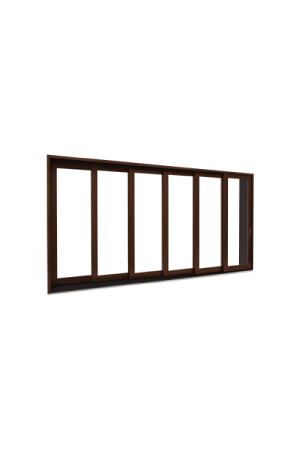 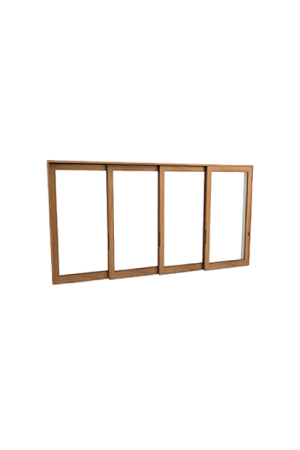 Available in stunningly large sizes and numerous panel configurations, it allows for a seamless transition from the exterior to the interior of your home. 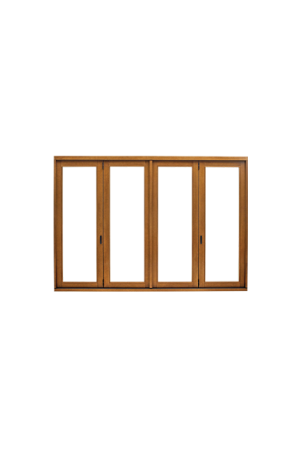 Marvin’s industry-exclusive hardware virtually disappears to give you an incredibly clean and unobstructed view with simple, effortless operation.